The city of light as it is fondly known as,Paris is a sought after tourist destination. The city is dotted with several attractions, clubs, restaurants, hotels, shops and architectural specimens from the past and the present. Paris is effortlessly accessible. Flights from all the major airlines travel from Paris to various parts of the world and vice versa. The popularity of Paris as a tourist destination has led to many alluring packages being offered by the airlines and the travel agencies. You can keep an eye on the offers that are given by them to reach Paris, stay there and explore the city. The city of Paris is divided into various neighborhoods or arrondissements. These neighborhoods spread in a circular shape outwards from the center of the city. You will have a feeling that the neighborhoods are spiraling outwards from the center of the city. The Seine River divides the city into 2 halves and they are the Right and Left banks. Paris boasts of excellent connection through public transport. Various areas of Paris are interconnected nicely with each other through extensive public transport. City bus and metro rail connects the city in every way. Trains can even take you out of the city. Staying in Paris is not a problem at all. The city is dotted with hotels of all sizes and quality. Get a map and check out the attractions you would love to visit. Then check the neighborhoods and choose the hotel which is near the attractions. 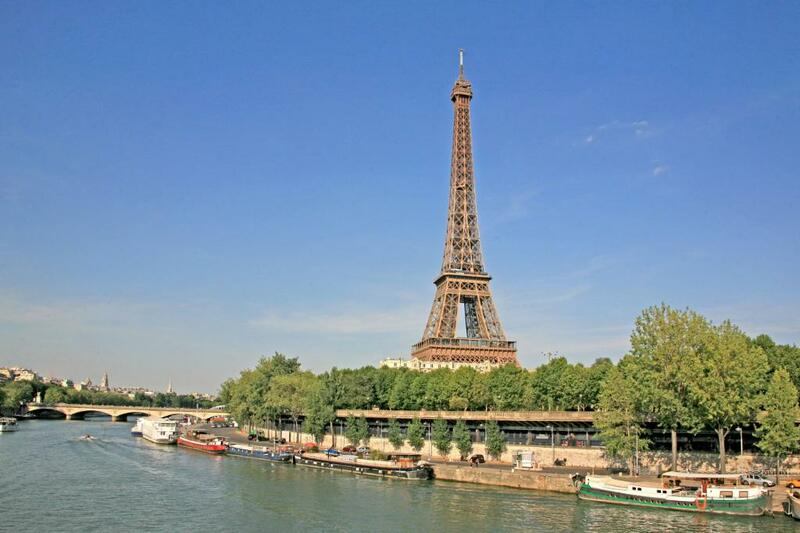 Most of the popular tourist spots are within the initial 5 neighborhoods of Paris. Check whether the hotel you are choosing is within your budget or not. The city has an array of hotels ranging from 1 star to 5 stars. The facilities and services vary according to the stars. Therefore, you will know what to expect once you are in the hotel. French food and wine are much talked about all around the world.Paris is home to world’s best gourmet restaurants. Whether you wish to have some sort of street food or wish to have an elaborate romantic candle light dinner, all facilities are available in Paris. You can reserve tables online for some of the best restaurants. Find out from your concierge about the best place and the booking information. Fun cafes, jazz clubs and hip nightclubs are also a part of the Parisian culture. Some of the world’s most famous architectural wonders are located in Paris like the Arc de Triomphe, Louvre and the Eiffel Tower. Make a list of the ones you cannot afford to miss and explore the city following the same. Paris is an extremely romantic place and is ideal as a romantic getaway. Hence, planning an anniversary trip or a first time proposal trip,Paris is the best romantic backdrop one can get. This entry was posted in Best Time to Visit Paris and tagged Staying in Paris. Bookmark the permalink.